Many of you have watched the American Superhero TV Series Black Lightning and had to wonder who this lead hero is. 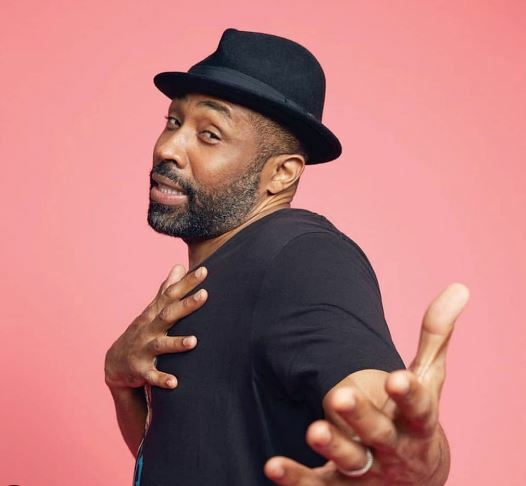 Well, the lead role actor is Cress Williams. He is an actor who is known for his roles in Close to Home and Prison Break. 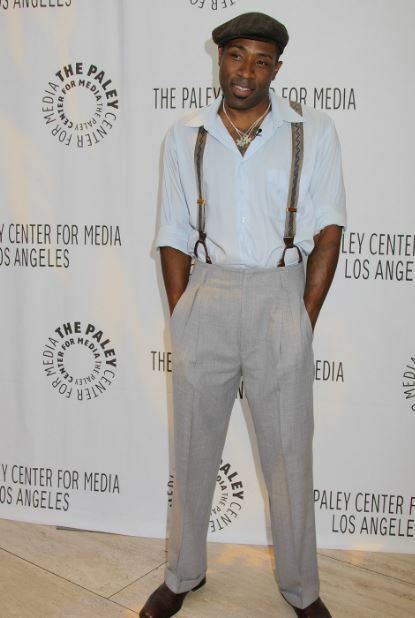 He has also played as Mayor Lavon Hayes on The CW series called Hart of Dixie. 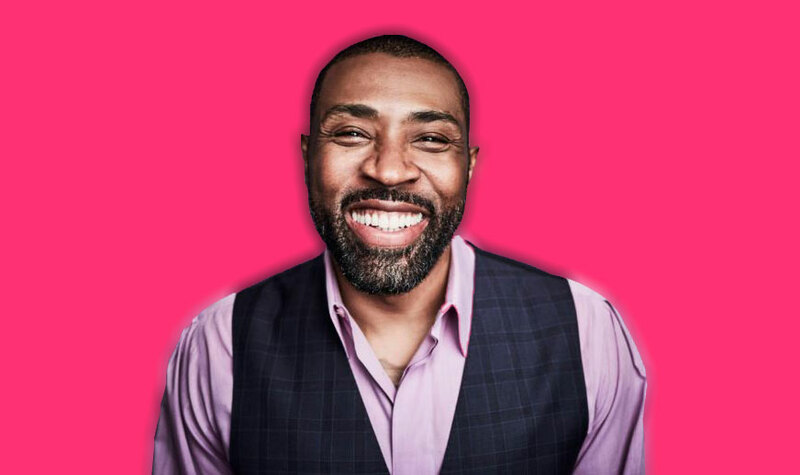 Cress Williams was born in the town of Heidelberg, Baden-Wurttemberg, Germany on 26th July 1970. He is German-American by nationality and belongs to Afro-American ethnicity. His zodiac sign is Leo. He was born in the Williams family but tends to keep his parents’ detail confidential. However, he has earned his education from Fullerton College in California and UCLA. Later, he went to the University of Calfornia in Los Angeles. Since 1994, Cress has been in the field of acting and till today has played in many TV series. He appeared in the famous TV series called ER’s episode 14. The show was considered as America’s number one prime-time show which garners the weekly audience of 33 million. Further, he also featured in nine episodes in TV series Prison Break. According to the sources, the star of the series made $175,000 per episode. 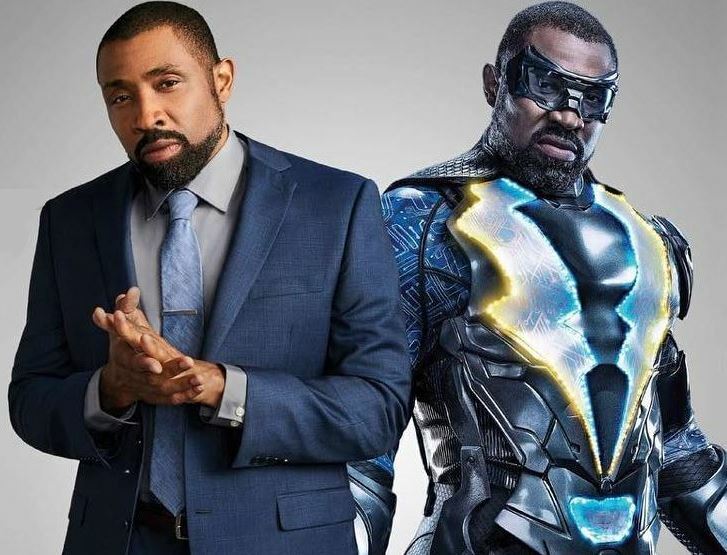 As he is playing a leading role in Black Lightning in 2018, this time he might get a six-digit figure paycheque. As of 2018, Cress’ net worth is estimated at $1 million. Cress was previously married to a beautiful girl Simbi Khali. His wife is an American actress, singer, and songwriter. The duo shared their vows in 2000. Later, the pair welcomed their two children: son and daughter. Their daughter name is Amika Khali Williams, but his son name hasn’t disclosed yet. After spending for eleven years together, Cress and his wife relationship took a turn toward divorce. In 2011, they officially announced their split-up. As for his current relationship status, he is a married man. He tied his knot to gorgeous girlfriend turned to wife Kristen Torrianni. The pair happily wedded on 21st May 2013, in an intimate ceremony on the island of Kauai. Cress exchanged wedding vows in front of his beloved parents and daughter, Amika. Later, Cress and his wife Kristen had a formal reception inviting around 150 guests on Saturday in Los Angeles. In the Reception, he also invited his co-stars from the Hart of Dixie. 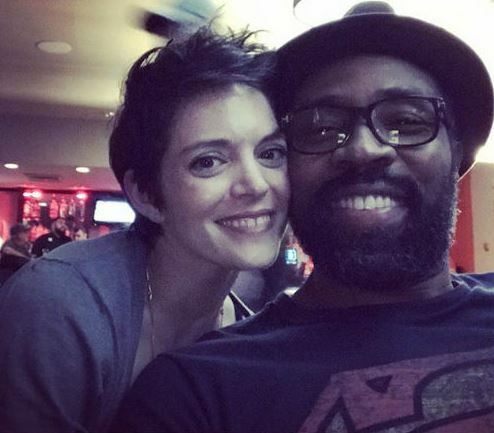 Before their marriage, Cress and Kristen first met each other at a church in 2006. In 2011, the duo started hosting a weekly dinner together and became a close friend. Later, their relationship tagged as girlfriend/boyfriend. Cress was born in the Williams family but hasn’t revealed his parents’ information yet. However, he was born to American Parents in the city of Heidelberg, Baden-Wurttemberg, Germany. As an actor, Cress has a mesmerizing height of 6 feet 4 inch, but his weight measurement is unknown at this moment. He has black hair, dark brown skin, and brown eyes.